In the late 16th century, the Chevalier de la Croix dreamed of voices directing him to ferment wine twice and to age it fifteen years. To his delight and ours, "cognac" was born! 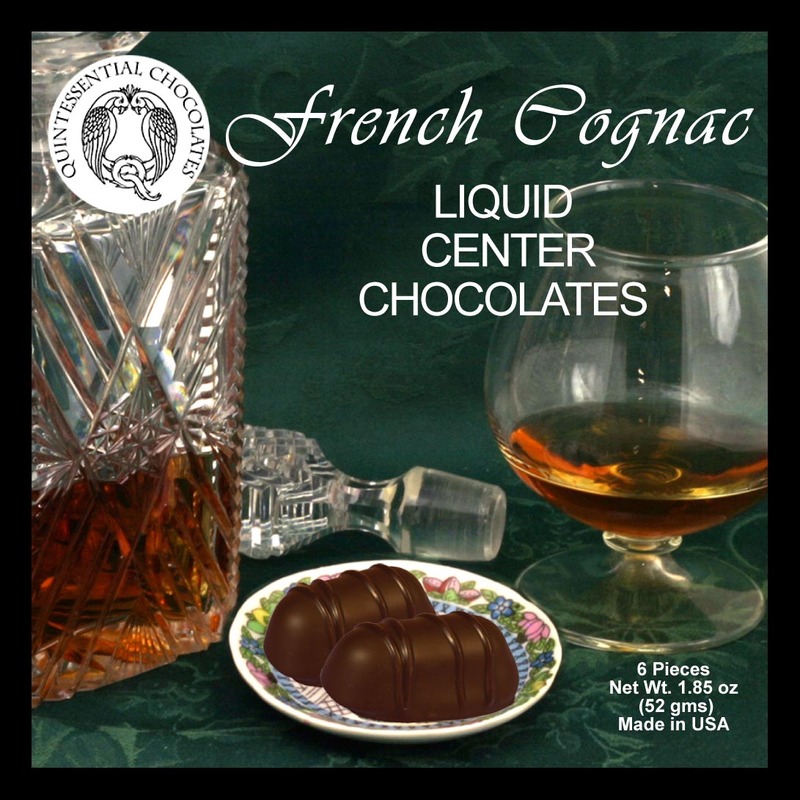 Today, fine French Cognac is still created in the same traditional manner as it was four hundred years ago. Our unique approach is to encase it in chocolate and it is delightful!